I have perfect vision, can I still wear colored contacts? The short answer is yes! 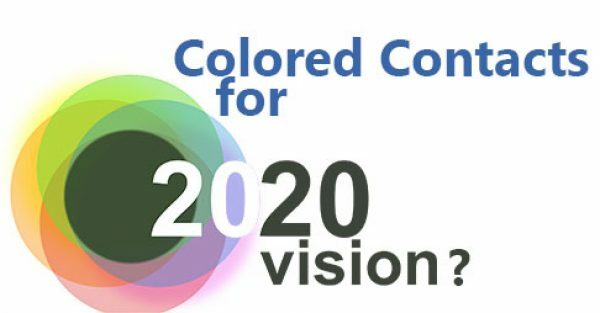 All of our non-prescription colored contacts default to Zero Power, that means there’s no attempt to correct your vision, in fact they’re completely transparent! CamoEyes has hundreds of different colors, both natural styles and crazy colors too! Optionally, when you’re viewing a specific product you’ll have the option to select your OD & OS requirements, if your vision isn’t so great. 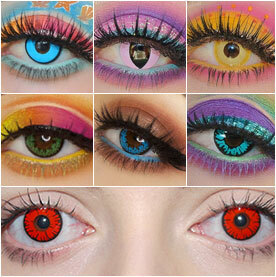 Prescription RX Colored Contacts, are only available for some products.